The swimming facilities at this venue are ideal for all swimmers from young babies to older children, the pool is a hydro pool maintained at 33 degrees. It is 5.8m x 4.4m and only has a small variation in depth from 1.0m to 1.2m. 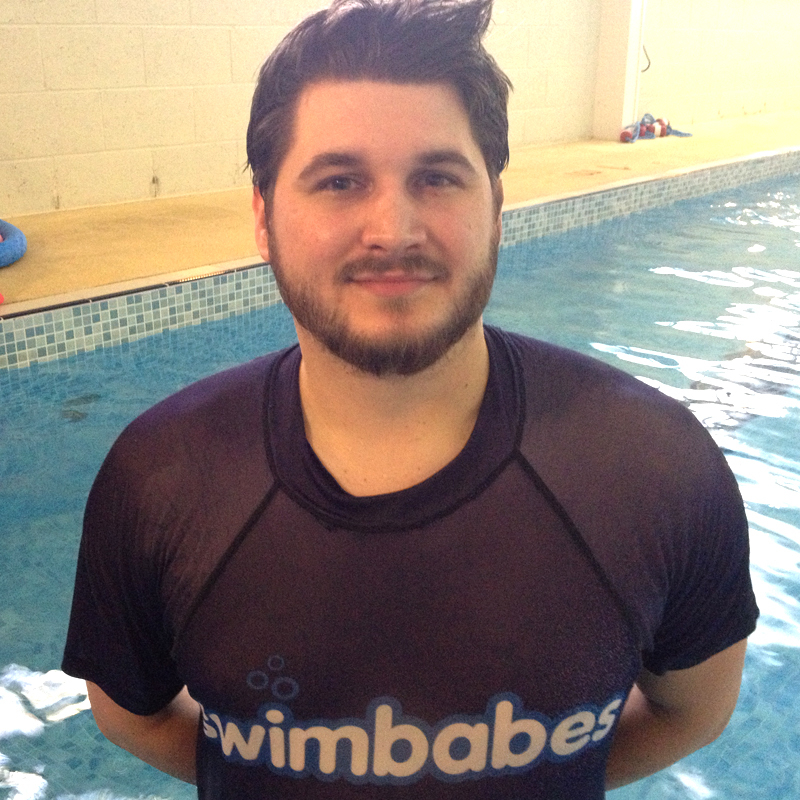 Swimbabes offer baby and toddler swimming lessons at this fantastic pool in Sheffield, South Yorkshire on Mondays and look forward to welcoming you and baby to what is genuinely a fantastic pool for baby swimming lessons! 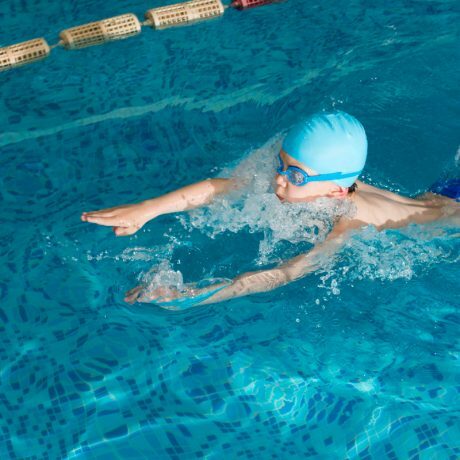 Swimstars offer swimming lessons for children ages 2-6 years on Tuesdays, our swimstars lessons have small 1 adult to 6 swimmers ratio and they will follow the STA Learn to Swim Programme. 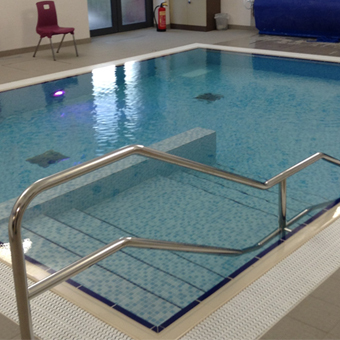 As this pool is small and warm it is ideal for new or nervous beginners as well as more experienced swimmers. My daughter swims with a smile on her face every week and has loved every lesson, in fact we both have. As well as water confidence the Swimbabes lessons have equipped her with a very sound basis in learning to swim and water safety skills which we will continue to build on moving forwards and I'd like to thank the swimbabes team for that.